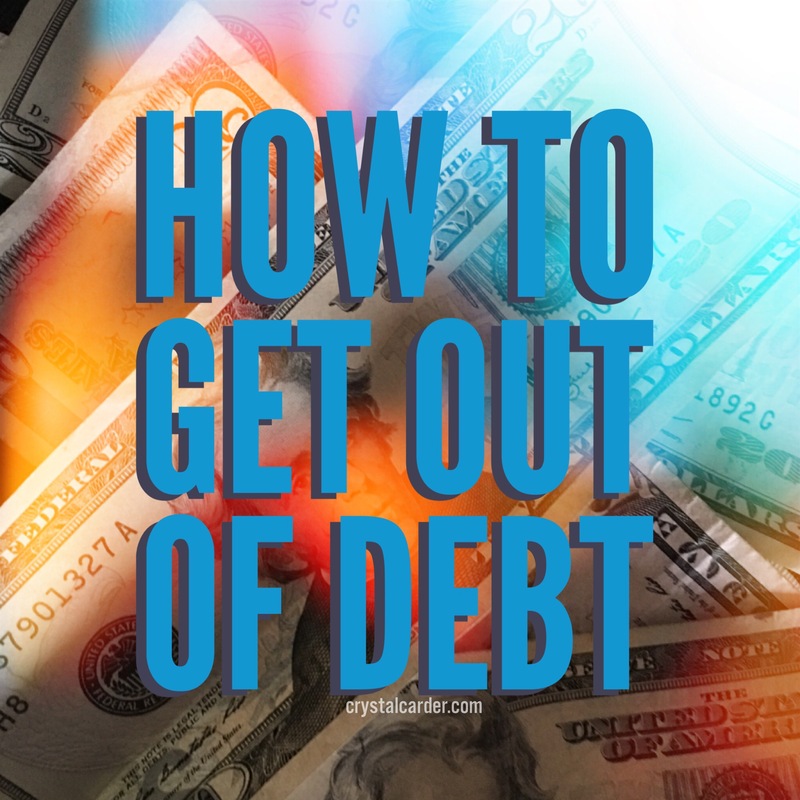 Getting into debt is probably one of the easiest things to do. Credit card companies will throw cards at almost anyone, dealerships will give anyone a car, and banks will give almost everyone a loan. But, when that debt raises up and you finally begin to feel the effects of it, often you’re left with the question how do I get out of debt? There are many solutions to how you can get out of debt, although not every way is right for everyone. In this post, I will detail ways for you to get out of debt as well as, what’s right for you. Grab a second job. Getting a second job isn’t right for everyone, but if you’re looking for a faster way to get out of debt of smaller amounts, this may be right for you. Getting a second job is something that allows you to pay down loans and credit cards faster than ever. While paying off debts, I recommend reading Dave Ramsey’s book. It will open your eyes to all the mistakes people make with money and teach you how to really pay things off. Have a yard sale and sell your stuff * – When the idea of a second job isn’t a possibility, consider selling your stuff and cashing out anything you may not use anymore. This option is usually a good option if you have a lot of expensive goods that you no longer use. While this may pay off bills slower, it will help pay down your bills and declutter your home. Cut back on unnecessary bills. I wrote a whole post about bills you can cut down on for the holidays and it basically applies to this same situation. Every person, almost, has some amount of income they are spending on unnecessary purchases; television, date nights, hair, etc… Cut down on this wasteful spending and try put the extra money towards paying off bills; chances are those small things will add up fast. Apply for Bankruptcy. Before applying or thinking about bankruptcy, realize that it can hurt you dramatically while helping you. Once applying for bankruptcy (Chapter 7), creditors may no longer contact you for bill collections and you basically give up all of your loans and get a fresh start, financially. In the long haul, I only recommend bankruptcy if you’re really head over heels in bills because your credit score will dramatically stop, making it hard to ever get credit again. Disclaimer This post was written by CrystalCarder.com as a suggestional post. For financial help, contact a professional. Do not use this advice without speaking to a professional. This post is not intended for everyone. 3 Simple Ways to Raise Your Credit Score FAST!